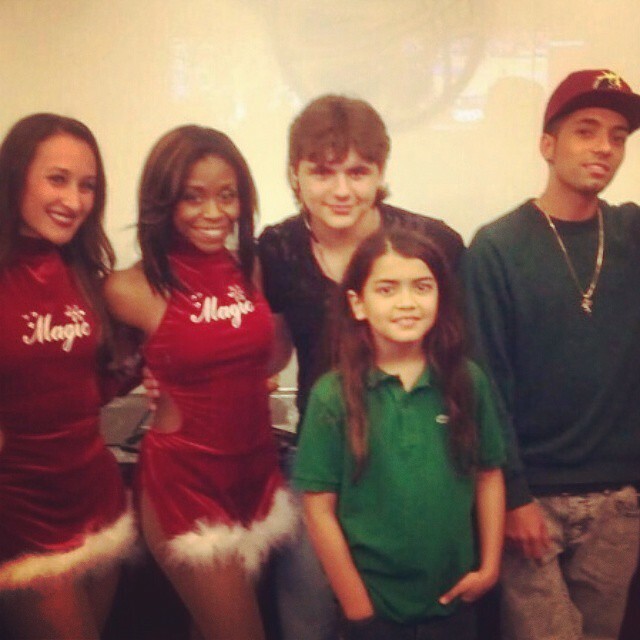 2 girls, prince jackson, blanket jackson and omer bhatti. . Wallpaper and background images in the Prince Michael Jackson club tagged: photo. This Prince Michael Jackson photo might contain leisure wear.